If you have been injured on water whether caused by a boating accident, jet ski accident, cruise ship injury or on-the-job as a commercial fisherman or worker onboard a tugboat, barge or other vessel this is considered a maritime claim. On-the-job injuries are governed by the Jones Act or other maritime laws designed to protect injured workers. Hayden DuBay, founder of the Injury Law Center, has worked as a commercial fisherman and while acting captain onboard a trawler, he witnessed friends seriously injured. He knows first hand that the things you do and the equipment you are around can cause serious injury that absolutely devastates a life. 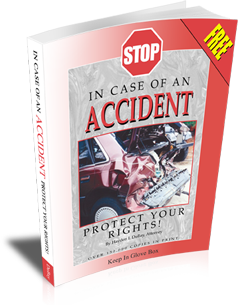 If you have been in an accident, the Injury Law Center can help you recover for your injuries. If you have lost your ability to work, the Injury Law Center can help you recover for your lost income. Contact the Virginia maritime attorney who understands your work and who can protect your interests.